A product line is an action of grouping of products geared towards similar markets or solving a particular type of customer problem. Typically products with a line serve similar markets or can be produced via similar methods. 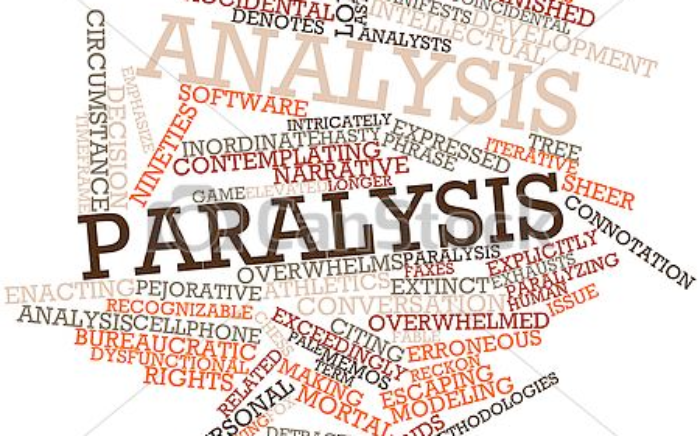 A product line can be thought of a a small product portfolio. 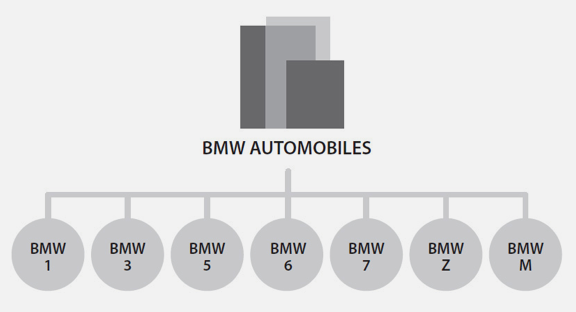 For example BMW Automobiles organize their vehicles as the below product lines. It is to be noted that at times brands may exist to cater to different markets or segments, in which case above lines should also differ. E.g. Toyota (economy & premium economy) & Lexus (luxury) are product line brands owned by the same company. However given they serve different market segments within the same geographical markets they are managed as separate product lines. 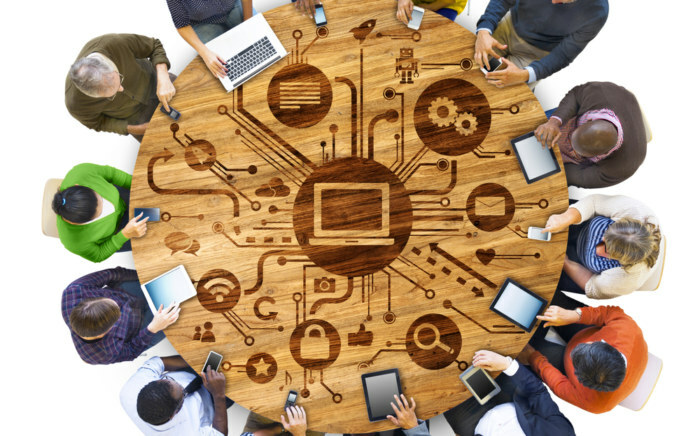 Organizing products as product line can improve the efficiency of managing multiple products closely around the needs of customers they are serving. 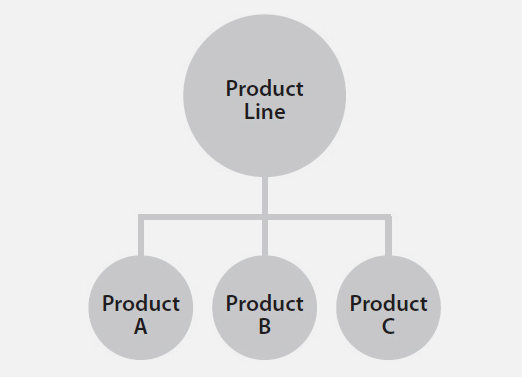 | What is a product line hierarchy ?